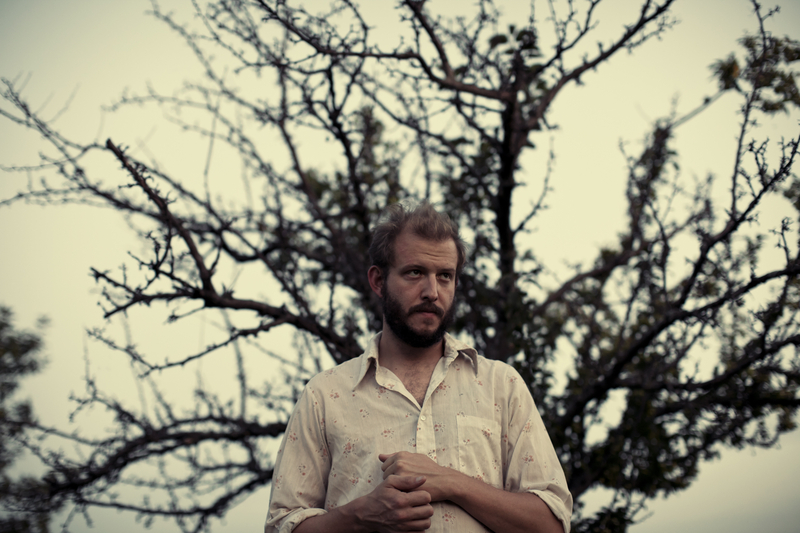 Bon Iver | True Endeavors Presents: music, tours, tickets, mp3 downloads, concert pictures, videos, Madison WI. Tickets available through our Music Calendar on Friday, May 31 at 10am. 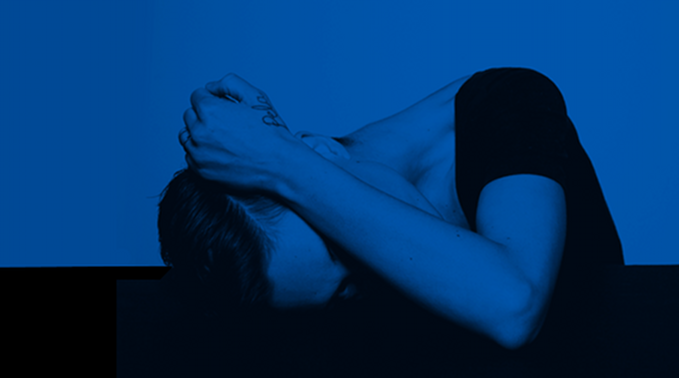 If you fell in love with Polica (along with the rest of Madison!) 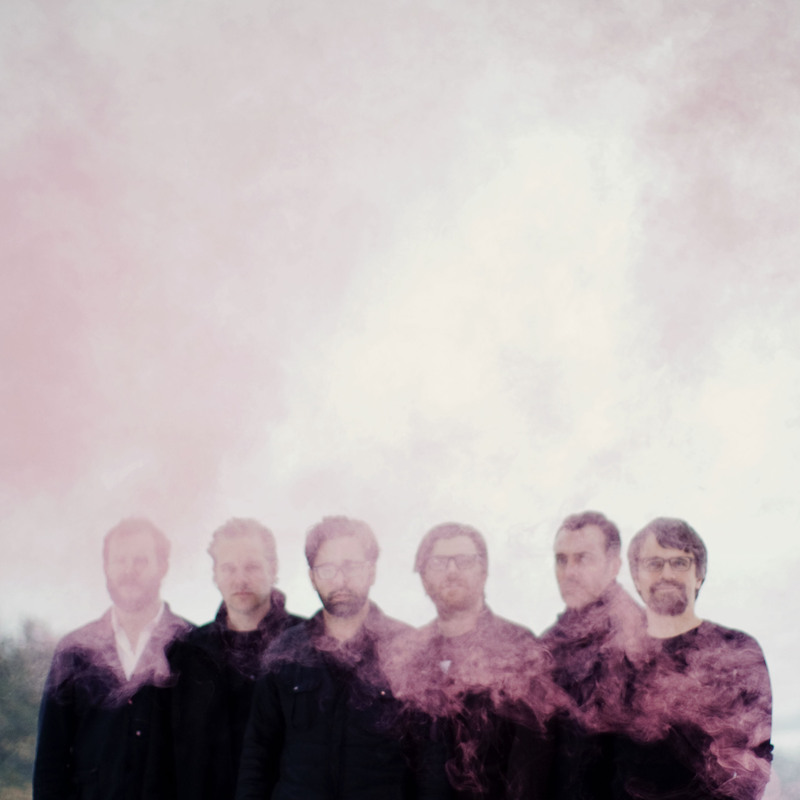 at the very first FRZN Fest 2 years ago, you’ll be pleased to find that they have just released a new single, featuring another midwestern favorite, Justin Vernon. The artists shared the stage at Coachella last week and performed the haunting track from their upcoming album for the masses. So lovely. Have a listen to “Tiff” here, and tell us what you think in the comments below. We were first introduced to British songstress and fashion plate Lianne La Havas when she opened for Bon Iver on his most recent swing through Madison last December. We were more than a little impressed with her performance, and have been eagerly awaiting her debut album. The wait is finally over, and NPR was good enough to host the new record in its entirety on their site. Check it out, and let us know what you think! Would you want to see Lianne back in Madison again soon? 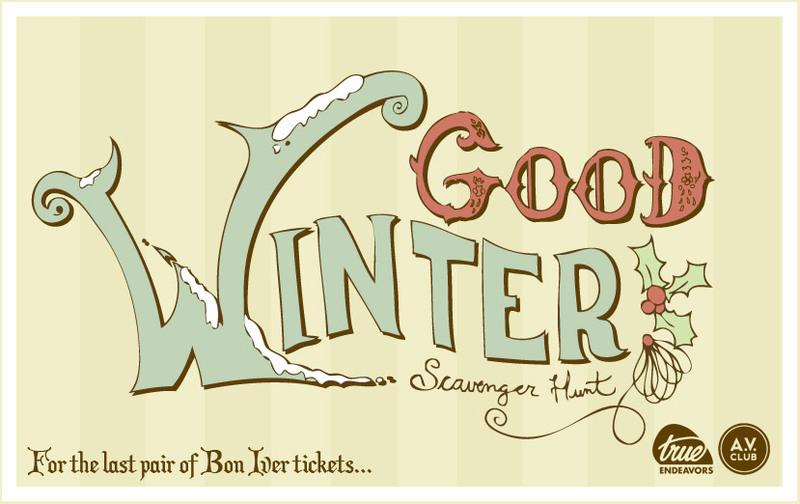 Search For The Last Pair Of Bon Iver Tickets Tomorrow With Our Good Winter Scavenger Hunt! Just a friendly reminder that the last pair of tickets to the sold out Bon Iver concert this Saturday night (December 10, 2011) are still out there! We’ve joined up with our pals at the A.V. Club to put together a fun scavenger hunt around Madison so that fans can collect points and earn their way into the Orpheum’s seats this weekend. We’ve been announcing sneak peek challenges all week, but the full list of our Good Winter Scavenger Hunt tasks will be revealed tomorrow afternoon (Saturday, December 10, 2011) at 3pm through our Facebook Page. Collect as many points as you can, and then join us at The Frequency from 5-7pm for our Pre-Concert Scavenger Party. We’ll tally your points and put you in the running for a bunch of fabulous prizes including a pair of tickets to the show! Please bring one or more canned food items along with you for donation to the River Food Pantry. • Concert tickets to John Waters, The Fray, NeedToBreathe, Yonder Mountain String Band, Electric Six, The Lemonheads, G-Side, Camper Van Beethoven, Tea Leaf Green, Charles Bradley & His Extraordinaires, Sage Francis, and Heartless Bastards. Read more about the Good Winter Scavenger Hunt here. Tickets to see Bon Iver live in Madison at the Orpheum are now SOLD OUT. We hope everyone who wanted to snag tickets was able to do so. 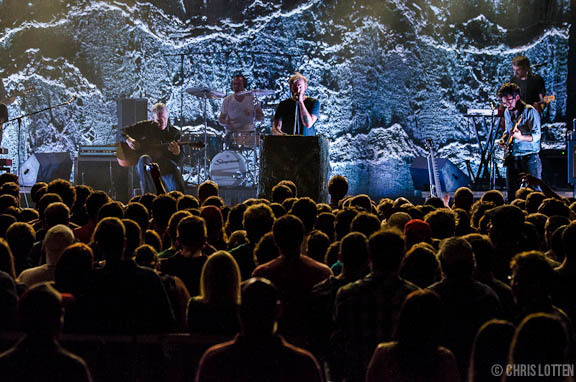 This is going to be another incredible, packed homecoming show for Justin Vernon and Co!